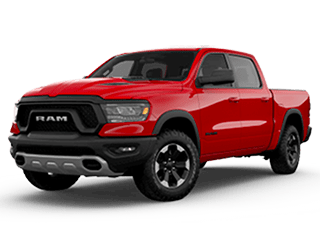 The Good Brothers Discount includes the following and is subject to change without notice due to purchaser’s location, eligibility, and changes by FCA. Documentation fee is $289. 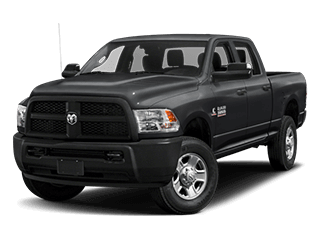 The 2019 RAM 1500 Discount include: Dealer price reduction, Manufacturer Rebates/Incentives which include Lease Conquest, Military, Realtor rebate, Sub Prime Rebate, trade assist on crew cab models and Chrysler Capital money, which requires the vehicle to be financed through Chrysler Capital. 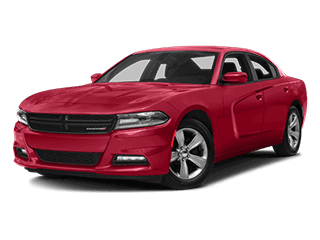 Also includes Bonus buck coupons while supplies last. 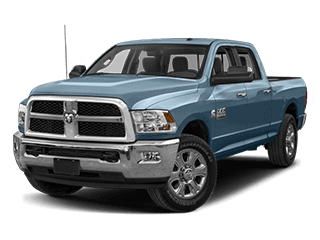 2019 Classic crew cab and Quad cab, Tradesman, Express and Big Horn models are business specific and include all business rebates. 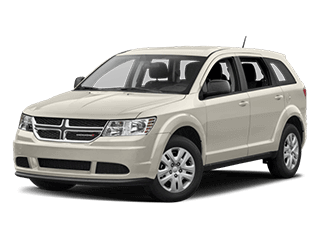 Customer must have proof of business ownership to qualify for rebates. 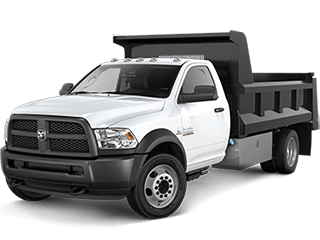 RAM 1500 Tradesman, 2500, 3500, 5500 truck Discount include: Dealer price reduction, Manufacturer Rebates/Incentives which include Lease Conquest, Commercial rebates which require proof of business, and Chrysler Capital money, which requires the vehicle to be financed through Chrysler Capital. 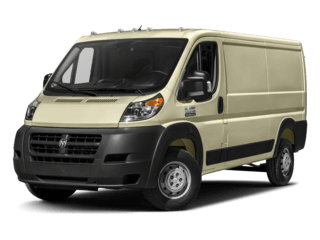 PROMASTER Discount include: Dealer price reduction, Manufacturer Rebates/Incentives which include Lease Conquest, ProMaster Conquest, Commercial rebates which require proof of business, and Chrysler Capital money, which requires the vehicle to be financed through Chrysler Capital. 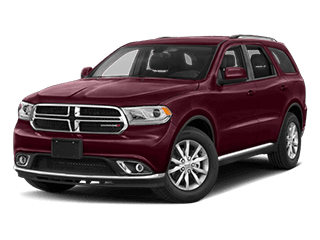 Durango includes suv conquest rebate and Chrysler capital rebate. 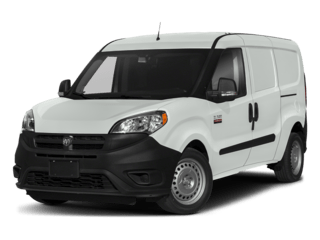 2019 Ram, Grand Caravan, Challenger and charger includes sub prime rebate. 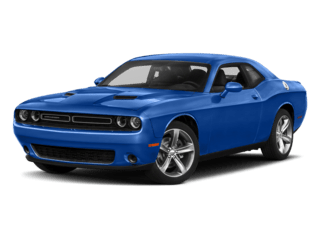 Please use the Discount as a guide because manufacturer rebates and incentives are subject to change at any time without notice. 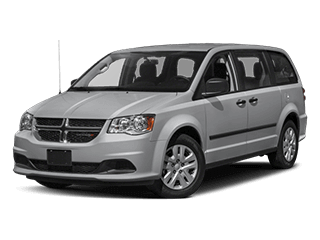 We make a great effort to ensure that the online prices are up-to-date and accurate. 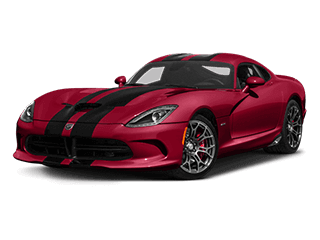 But to ensure accuracy of information please call or come into the dealership. 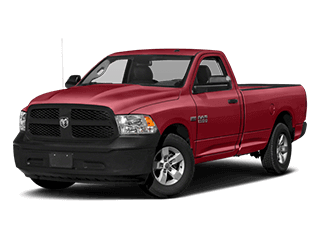 Good Brothers Dodge and Ram	42.178000, -70.962460.